Flickr has been indicating integration with Twitter when it gave users option to add twitter account to Flickr profile. But now you can directly upload pictures to twitter from your flicker account. 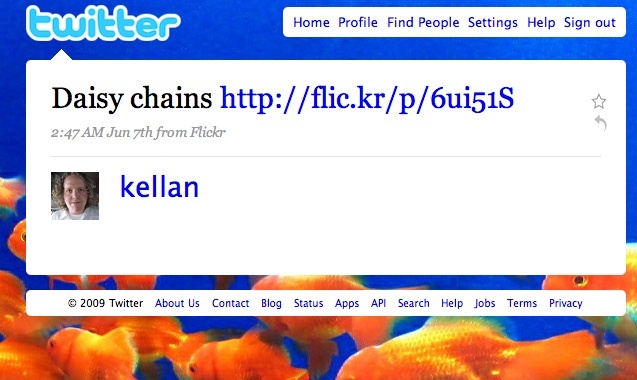 You are sure gonna see a lot of http://flic.kr links on your twitter profile.